When a home needs a fresh look, one of the best places to begin is with the flooring. Outdated or severely damaged flooring can cause a house to look dingy and uninviting. Create a warm space for your client by upgrading their flooring materials. When it comes to accessing wholesale flooring, ProSource® of Indianapolis is the location of choice for trade professionals from around the area. Whether you are looking for a luxury flooring choice or you need to help a family on a budget, we can assist you with finding the right flooring materials for your needs. 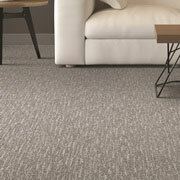 If your client is looking for a cozy and quiet space, carpet flooring is the perfect choice. Known for its excellent insulation and soft, inviting qualities, carpet comes in an array of styles and materials to match any home design. Come browse our vast carpet selection today. Remodeling an old, classic home? Hardwood can retain the charm of yesteryear with an improved shine. 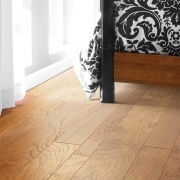 Shop our array of hardwood flooring options, such as solid wood, engineered hardwood, and eco-friendly options. When it comes to homes where foot traffic is heavy and durability is key, laminate is an affordable and beautiful option. 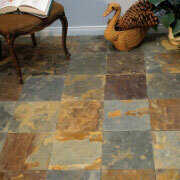 Modern day laminate comes in beautiful styles that mimic natural stone, hardwood, tile, and more. 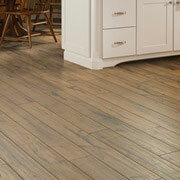 Does your client want a sturdy flooring for their kitchen or bathroom? Known for its ability to withstand water and spills, tile is a timeless choice. Browse ceramic, porcelain, and more at ProSource of Indianapolis. 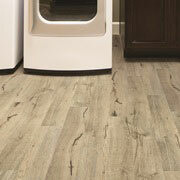 At ProSource, we carry luxury vinyl flooring options that are sure to please your client in both style and price. Find the right vinyl to match your overall design.